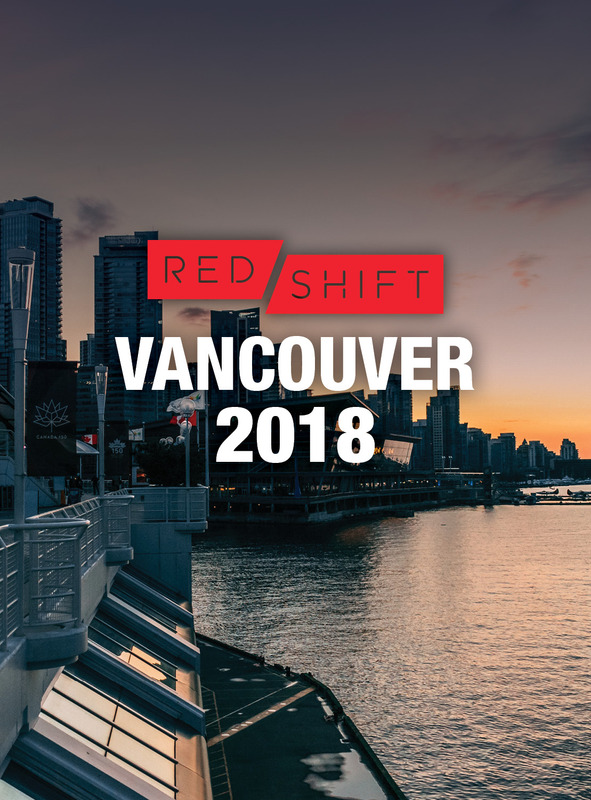 Red Shift has been honored with an invitation to present a featured performance for the 2018 College Music Society National Conference in Vancouver, British Columbia on October 11-13. The performance, entitled “Beyond Earth’s Boundaries: Kile Smith’s The Consolation of Apollo and the 50th Anniversary of the Apollo 8 Moon Mission,” will further our mission of resonant choral storytelling for new international audiences! In addition to the conference performance, Red Shift will present a concert tour for audiences throughout Vancouver. Donations support artist travel, lodging, and conference registration. Please join us in support of our mission and this prestigious opportunity. Your contribution will make an impact, whether you donate $5, $500, or $5000. Thank you in advance for your support.